You would think this post would be redundant by now: people know that the meta keyword tag is useless nowadays, right? Yet we still see site owners using meta keywords on their websites and, according to Google Trends, people are still searching for meta keywords, although there seem to be fewer queries than some years ago. Which is why we’ve updated this post about the uselessness of meta keywords for SEO once again. What are (or were) meta keywords? This meta keywords element (like all meta elements) is invisible to visitors but visible to search engines. The keywords you put into this element’s content attribute would then be used as a ranking factor by the search engines. It’s important to note that the meta keywords tag has nothing to do with the focus keyword in Yoast SEO. 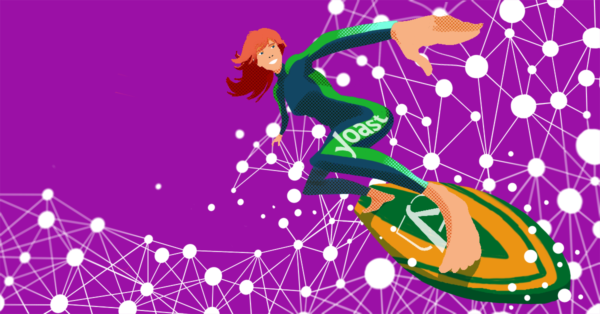 The focus keyword is a feature of Yoast SEO that is used to determine whether you’ve optimized your page well for the keyword you want to rank for. It’s not a signal that we give to search engines in and off itself. In October of that same year, 2009, at SMX East, Yahoo! announced they no longer use the meta keywords tag anymore either. This turned out to be not entirely true, as they do index them, but they won’t help you one bit. Earlier, they even implied that using them – the wrong way – could work against you, because it’s rather seen as a spam signal than a ranking signal. So don’t waste your time on the meta keywords tag. Instead of thinking about which keywords to put in that silly tag for 5 minutes, think about your content for 5 minutes longer. Really. It’s worth it. Or spend your time doing actual keyword research, because while the meta keywords tag is dead, keywords are still very much alive. No, you don’t. 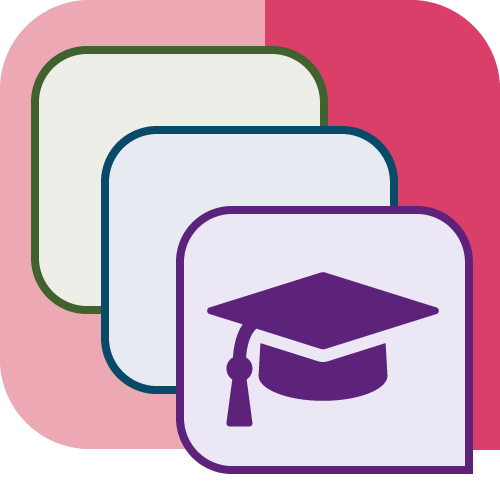 For years, Yoast SEO had a setting to turn on a meta keywords input field. We kept this around for people who really couldn’t live without meta keywords. These people could turn this feature on by flipping a toggle. 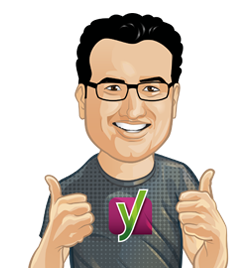 Since Yoast SEO 6.3, that ‘feature’ has met its end. There is no longer an option to activate a meta keywords input field. No worries, because today, SEO consists of many other tactics that do have an impact. Because the reality is, that if you’re trying to rank for any term that’s even only a little competitive, meta keywords won’t help. You should write engaging, meaningful content on a technically well-optimized platform and get good links and social engagement. That’s what builds great rankings, meta keywords have nothing to do with it.